THIS PAGE IS VERY, VERY OUTDATED! 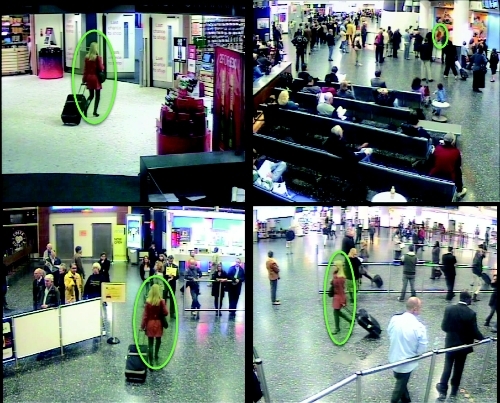 The objective is to determine whether a person of interest has already been observed over a network of cameras. 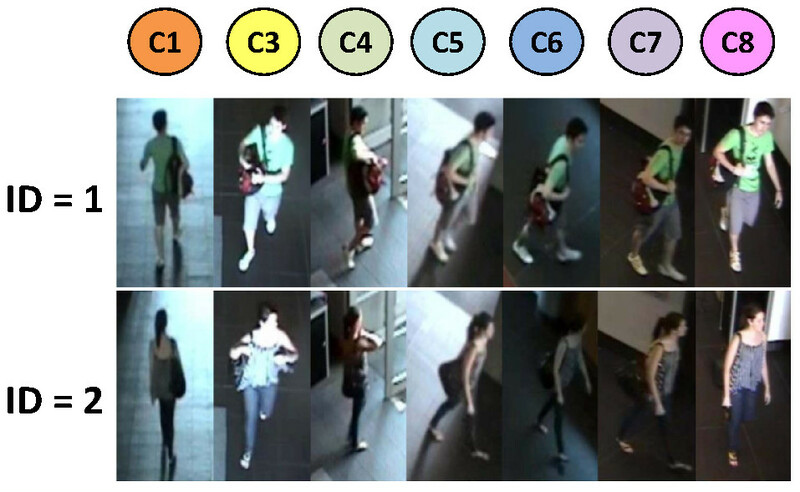 The problem can be seen as a retrieval task, in which significant appearance changes caused by variations in view angles, lighting conditions and person poses should be minimized. We have developed several methods, tackling main challenges related to appearance representation. See approaches for more details. We have also proposed a re-identification dataset for evaluation. In this project we propose a video analytics system, which is able to detect objects and to track them across overlapping and non-overlapping camera views. Our system can be seen as an extension of the usual tracking system to a multi camera scenario, in which the appearance of the same object registered in disjoint camera views has to be matched. Significant appearance changes, caused by variations in view angle, illumination and object pose, make the problem much more challenging than the single-camera tracking...see more. Driven by recent studies in mathematical statistics related to Brownian motion, we design the Brownian descriptor. In contrast to the classical covariance descriptor, which measures the degree of linear relationship between features, our novel descriptor measures the degree of all kinds of possible relationships between features. We argue that the proposed covariance is a richer descriptor than the classical covariance, especially when fusing non-linearly dependent features. 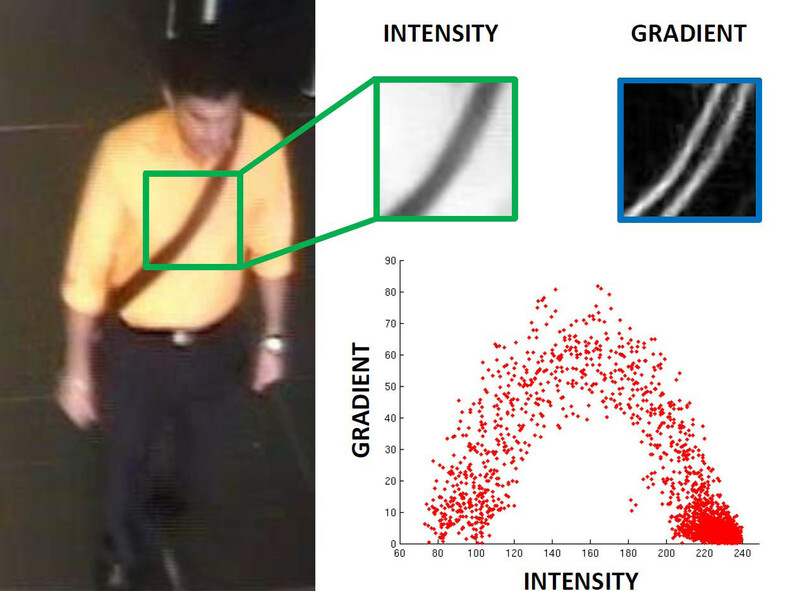 We have already evaluated the Brownian descriptors on various applications: tracking, person re-identification, action recogniton and pedestrian detection...see more.